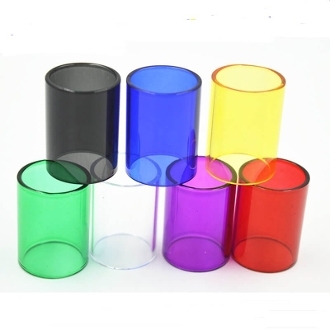 Replacement tank glass for many tanks! PLEASE select carefully, so you get the right glass! BLACK/SMOKE glass will vary in color due to availability. PINK may look PURPLE due to availability.